Thank you for making your payment for the trip. 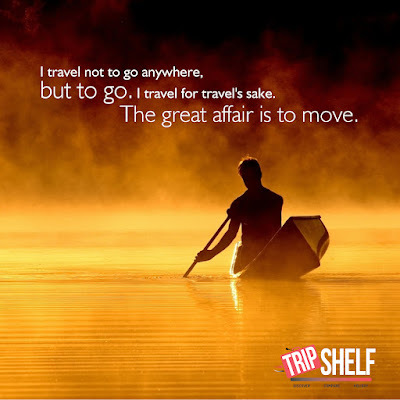 Please contact Tripshelf.com immediately at 011-49058399 between 11 AM and 7 PM (Monday to Friday) or email at info@tripshelf.com should you not be able to reach so that the team may send your booking information to the tour operator. Please also fill all traveller details here - bit.ly/travdetails.